Scottie take us back to SEMA 2014 to feature this stunning car which doesn’t just look good but it is also a car that pays tribute to fallen American soldiers. It is generously donated by Ronnie Rains to the Lone Survivor Foundation. It was specially donated to Marcus Lutrell who is the lone survivor from the Operation Red Wings and is also the one behind the Lone Survivor Foundation. 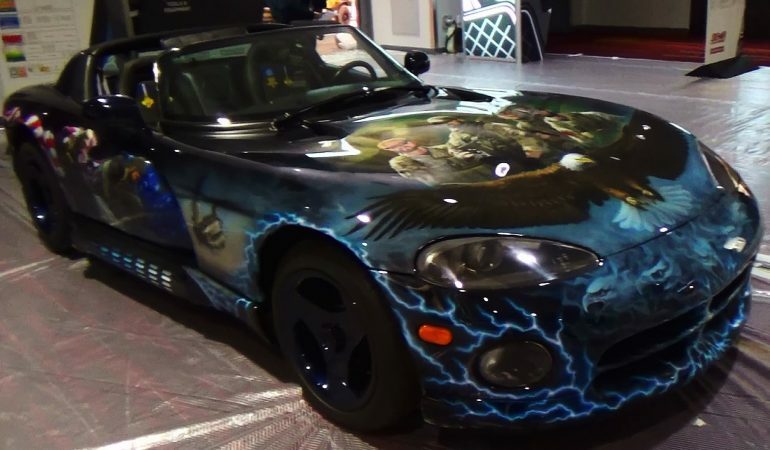 The car is definitely a great tribute. It has an impressive airbrush work showcasing the image of the soldiers and the seats also have embroidered medals too. It was definitely a stunning car! 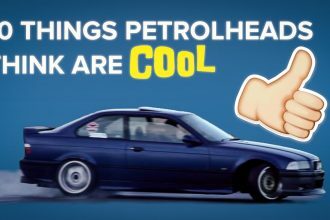 Ten Things Most Petrolheads Can Agree Are Cool!